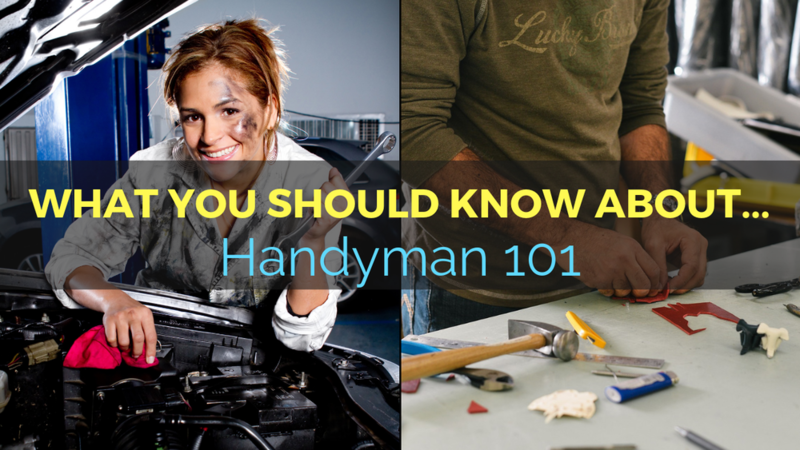 Let's talk about the basics for your car and must have household tools. For cars we go over, knowing about tire pressure and how to find it, how to change a flat tire, how to check the battery and basic fluid levels for your car. As well as getting to know some of the basic tools we think you should have around the house for everyday fixes. We’ve put together an Amazon list to help you get the proper items to add to your car and household tool kit. In this new series, we go over these and so much more on this episode of The Social Chameleon Show.